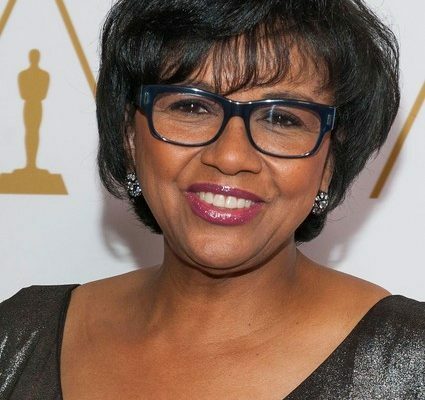 Cheryl Boone Isaacs received one of the highest honors Wednesday night at CinemaCon. Boone Isaacs is in her fourth and final year as president of the Academy of Motion Picture Arts and Sciences. She was honored by the Will Rogers Motion Picture Pioneers Foundation. 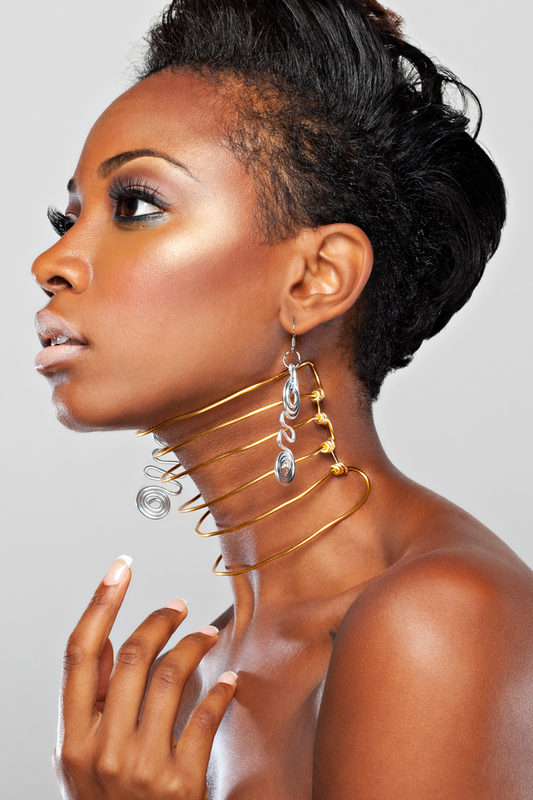 She is the first African-American woman and the third woman to receive such a high honor. Boone Isaacs, oversees the operation of the famous ceremony that is just as American as the Super Bowl. 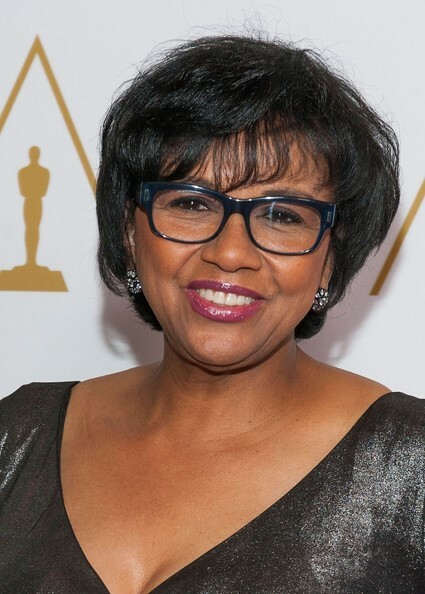 In her efforts to diversify the membership of the organization, AMPAS added 683 members in 2016, 46% women and 41% people of color, according to Variety.com. Her award was presented by “Selma” star David Oyelowo, “To people who are under-represented, to have someone like you to look up to-I know you’re no longer President of the Academy, we’re going to miss you.” according to Hollywood Reporter. Boone Isaacs, championed diversity and sought to ensure that stories from all walks of life are represented in the Academy’s nominations. We saw evidence of her influence during the nominations for the 2016 Academy Awards. “Moonlight” won Best Picture against heavy hitters like La La Land. In a wild-snafu, La La Land was originally presented with the award. Jimmy Kimmel, the producers of La La Land, and the entire audience were shocked, when the award was presented to the incorrect cast. In a show of solidarity, La La Land producers presented the award to the Moonlight cast. Boone Isaacs received recognition for moving swiftly to rectify the fiasco in this year’s Best Picture category. AMPAS disclosed a revised set of procedures to forfend any future snafus. According to deadline.com, Boone Isaacs did not go into much detail about any formal changes or more stringent rules regarding the Academy’s long association with Price Waterhouse Coopers. According to Deadline.com, when asked about the new changes, she only stated that, “she agreed that these changes, put officially into place at that meeting, were necessary and would prevent anything embarrassingly similar happening in the future. Boone Isaacs owns her own company, CBI Enterprises. She was inducted into the NAACP Hall of Fame in 2014, and was awarded the Rosa Parks Humanitarian Award last year by the Southern Christian Leadership Conference of Southern California.